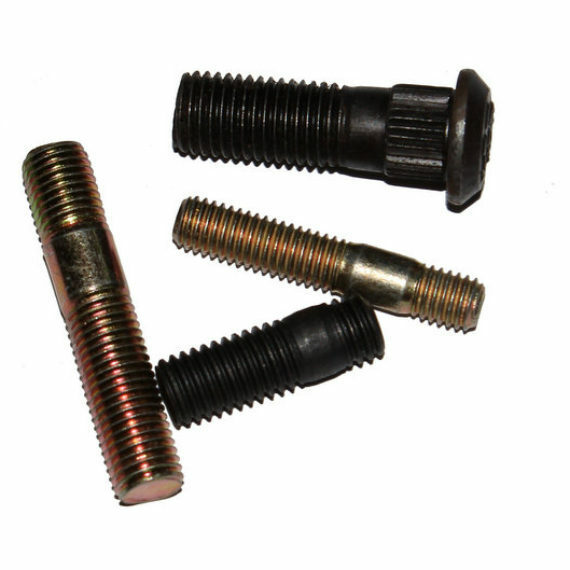 A rivet is a permanent mechanical fastener. Before being installed, a rivet consists of a smooth cylindrical shaft with a head on one end. The end opposite to the head is called the tail. On installation the rivet is placed in a punched or drilled hole, and the tail is upset, or bucked (i.e., deformed), so that it expands to about 1.5 times the original shaft diameter, holding the rivet in place. In other words, pounding creates a new “head” on the other end by smashing the “tail” material flatter, resulting in a rivet that is roughly a dumbbell shape. 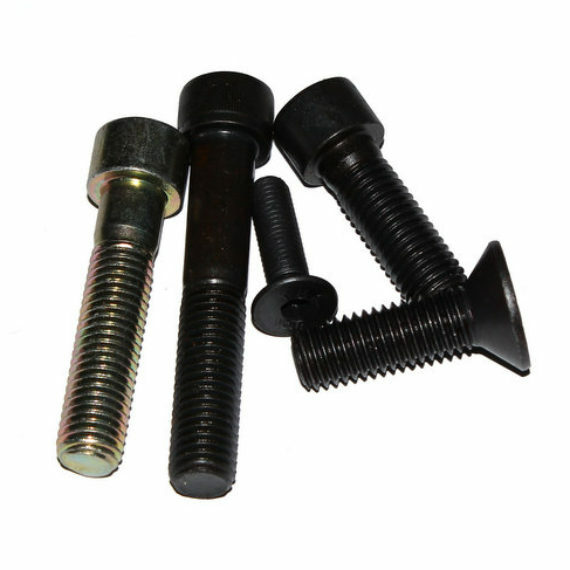 To distinguish between the two ends of the rivet, the original head is called thefactory head and the deformed end is called the shop head or buck-tail. Because there is effectively a head on each end of an installed rivet, it can support tension loads (loads parallel to the axis of the shaft); however, it is much more capable of supporting shear loads (loads perpendicular to the axis of the shaft). 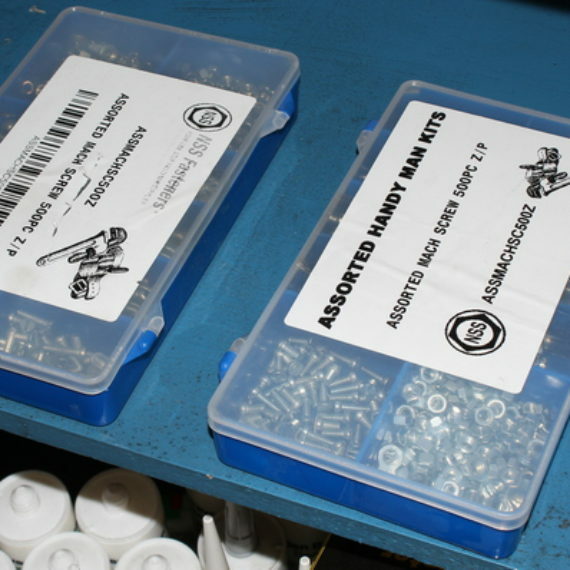 Bolts and screws are better suited for tension applications. 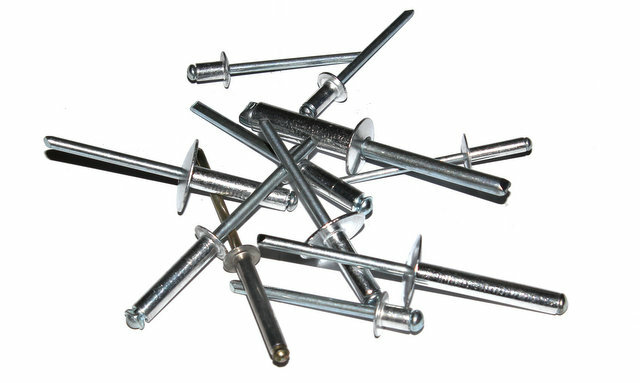 Fastenings used in traditional wooden boat building, such as copper nails andclinch bolts, work on the same principle as the rivet but were in use long before the term rivet was introduced and, where they are remembered, are usually classified among nails and bolts respectively.